This will be a fun race to cool off at!! 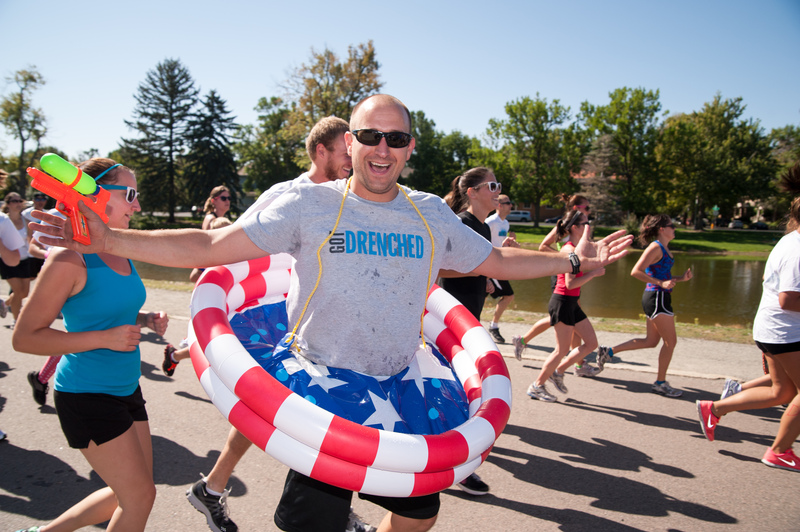 The Drenched 5K is all about bringing back those memories of summer fun. 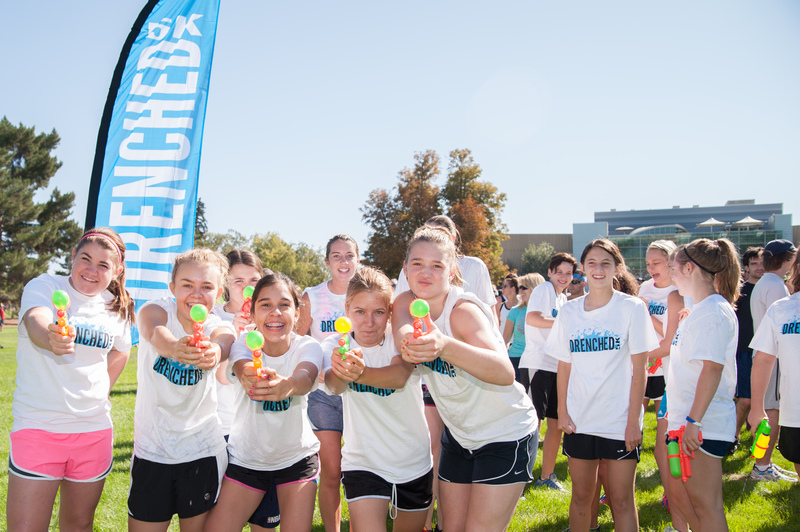 Participants will run or walk from dry to drenched through “hot zones” and drenched zones which may include mist tunnels, sprinkler minefields, spectator “sniper” zones, bubbles, fire hoses, and a 75 foot slip n slide (optional) through the finish line. 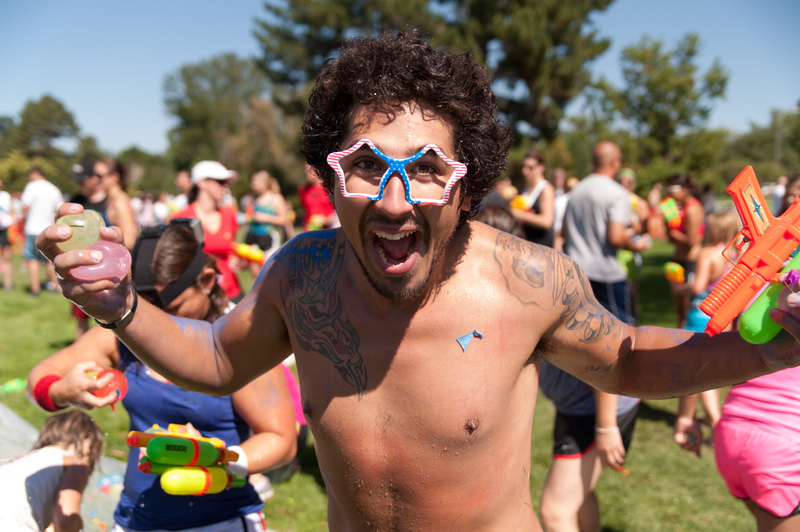 Runners and walkers are encourage to form teams, don crazy costumes, and bring out their biggest water guns for a little camaraderie and competition against other teams. And at the finish? We stage the best summer party in town! The world’s biggest water balloon fight, music, drinks and dancing. Drenched will be in 8 cities in summer of 2013: Denver, DFW, LA, DC, Columbus, Atlanta, Kansas City, and Philly. Drenched 5K fundraises for local firefighters and part of the proceeds will benefit The Children’s Medical Children of Dallas. www.rundrenched.com – Team TKD will be there for sure supporting these great causes!! Look for us in the New Lifestyle Diet shirts!! « A relaxing run for the dogs!